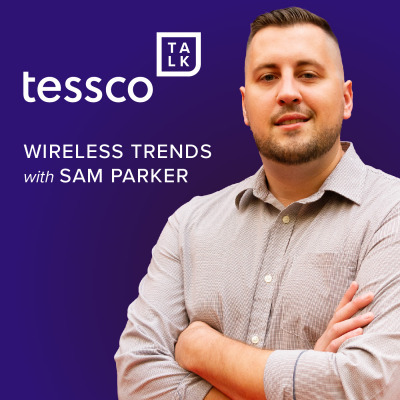 TESSCO Talk host Bill Moten sits down with wireless industry experts to get their perspective on technology trends, network design, industry news, and all the products influencing the future of communications services. Presented by TESSCO Technologies: Your Total Source® for building, using, and maintaining wireless broadband voice, data, and video systems, this is the podcast you need to make wireless work better in your world. For more information on our end-to-end services that support growing networks and businesses in multiple industries, visit TESSCO.com.